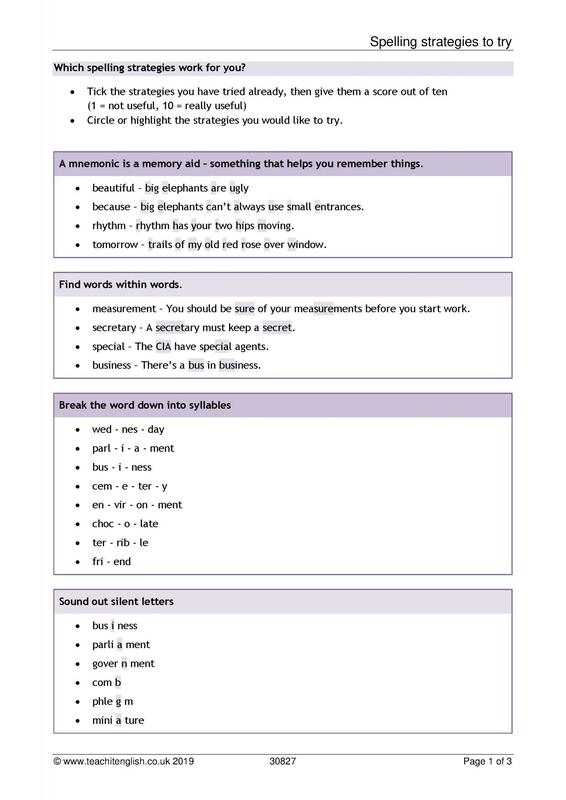 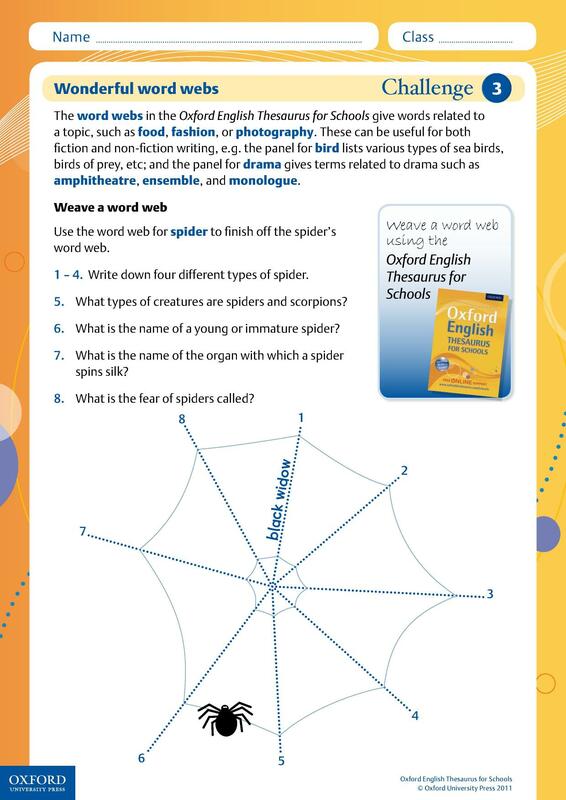 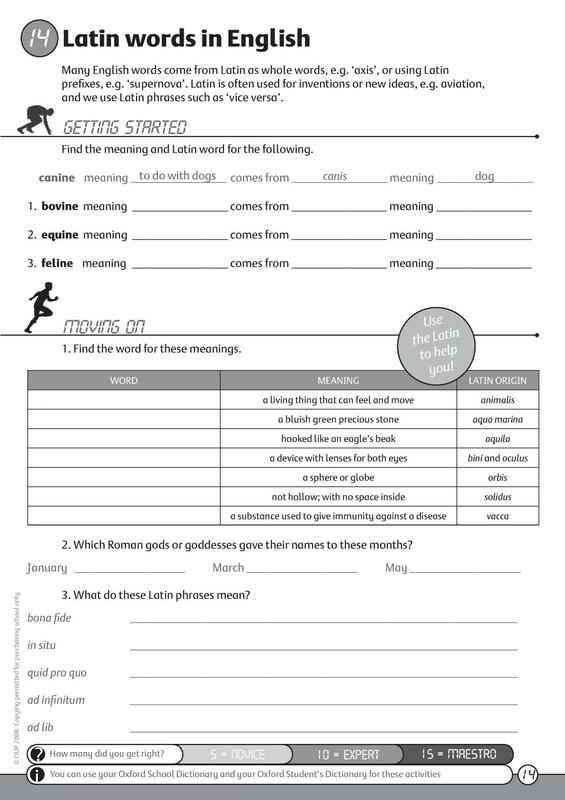 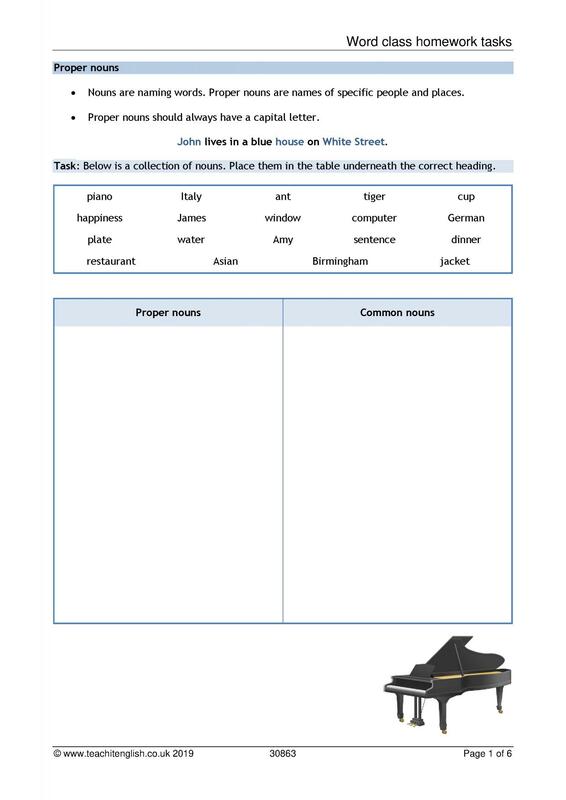 Promote new vocabulary and help KS3 students with tricky grammar with our collection of SPaG resources and activities. 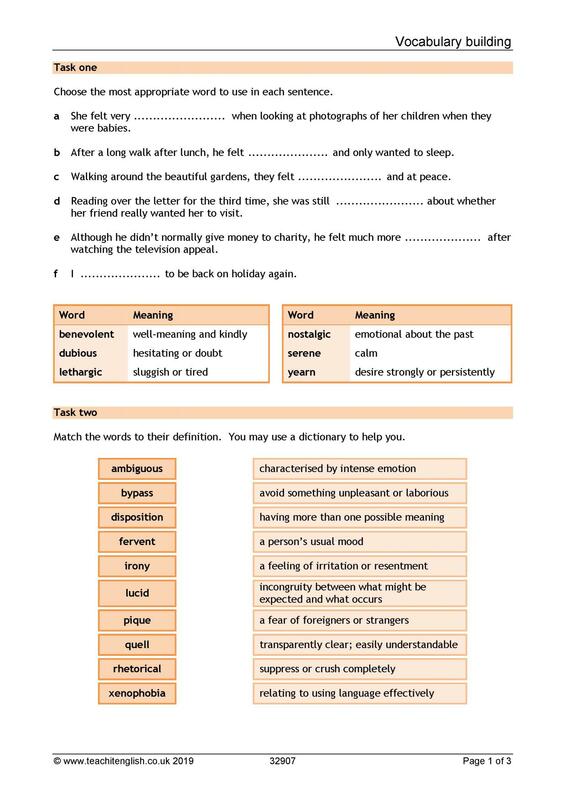 Word classes (46) New resource! 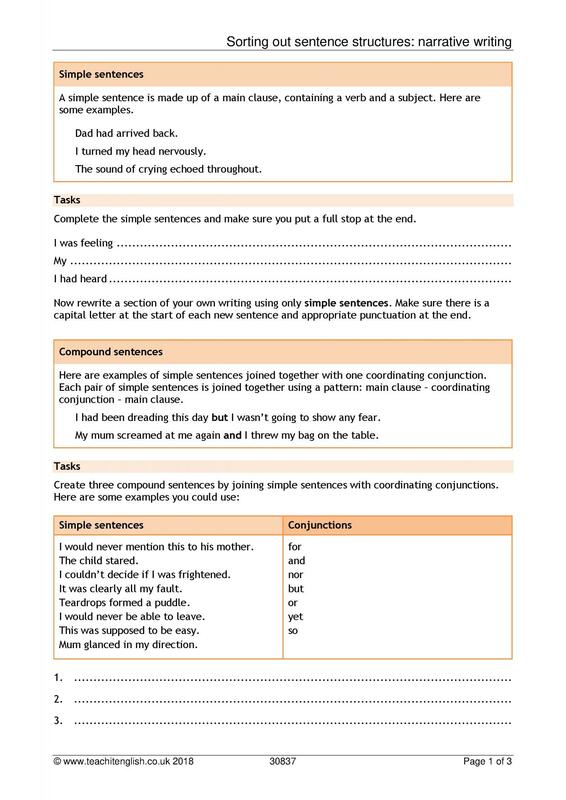 Have a look at some of our hand-picked resources for KS3 Grammar and vocabulary.